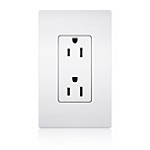 Lutron Screwless Wallplates. 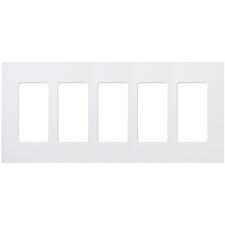 Fits all Lutron Designer style dimmers, keypads, switches, receptacles, and other designer fit accessories. Also works with just about any 3rd party device in same style. 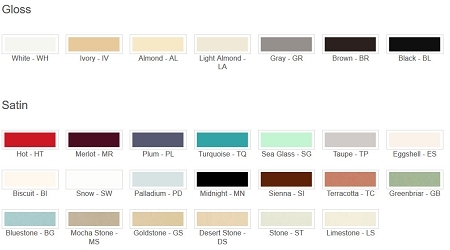 This is an addiction item, try just a couple and you'll end up changing most if not all in your home. Also, allows for easier flush adjustment of most devices.